Come learn the ancient art of flintknapping. Join Jon Boyd, avocational archaeologist and flintknapper for a morning lecture, demonstration and student hands-on session at the Arizona State Museum. 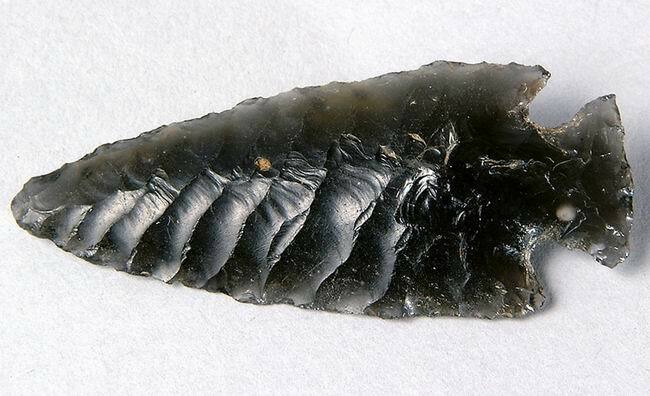 Jon will cover subjects such as the history of flintknapping and various types of flaking techniques and strategies for bifacial reduction, leading up to students trying it out for themselves. Come prepared to spend the morning outside (hats, water, sunscreen). Also, please make sure to wear long pants and closed-toed shoes to avoid flakes coming in contact with exposed skin. There is a $10.00 charge for the workshop and a 15 person limit. To register send email to kcerino@gmail.com.